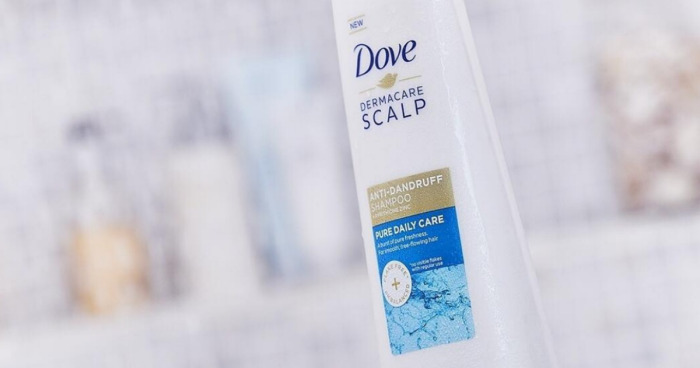 Savvy Spending: Free sample Dove Pure Daily Care shampoo & conditioner sample! Free sample Dove Pure Daily Care shampoo & conditioner sample! Available again if you missed it! You can request a Free Dove Pure Daily Care Anti-Dandruff 2 in 1 Shampoo & Conditioner Sample. Only one per household; allow 4-6 weeks for shipping!